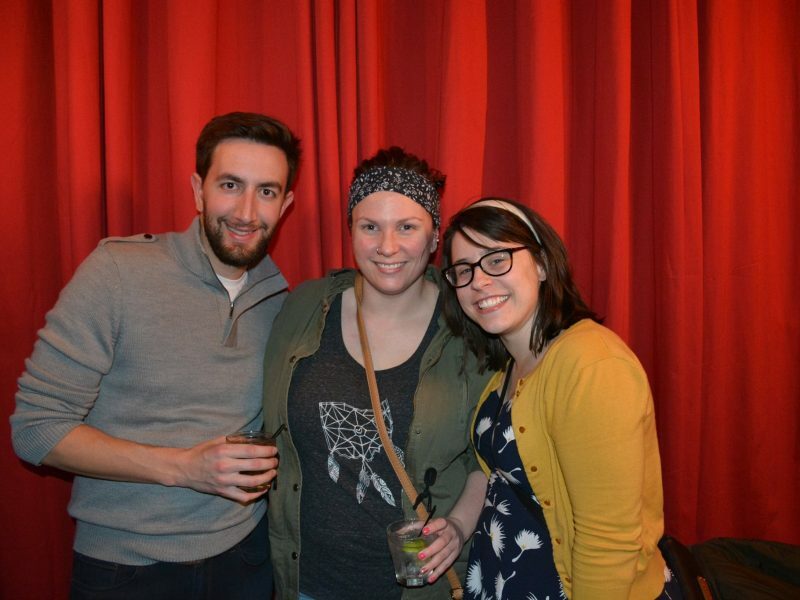 Young Jewish professionals examined the Jewish prohibition on tattoos and its place in 2017 at a Speak Up Speak Easy discussion. 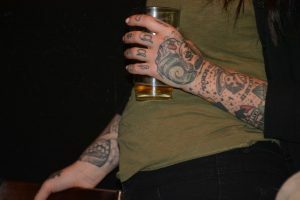 A local Reform rabbi and a Jewish tattoo artist spoke to young professionals about the Jewish aversion to tattoos. Thank you for having this commentary. i am looking for a Jewish tattoo artist in Cincinnati to do my 3rd tat. are there any Jewish tattoo artists in Cincinnati ? Leah, did you ever find a Jewish tattoo artist in Cinti?